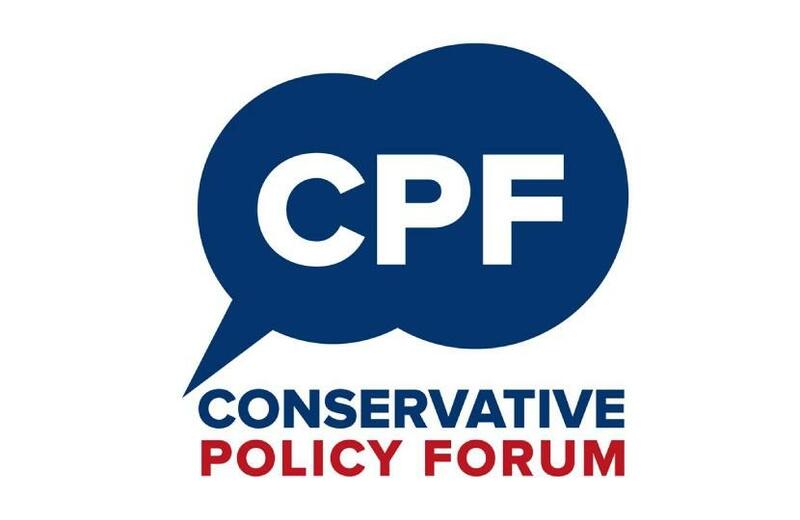 The policy forum is a national initiative that is designed to give local members a change to engage in discussions on a wide range of topics across all areas of policy. Feedback from the forum will be send back to the Consrervative Policy Forum head office and a summary fed directly into policy makers in Westminster. Councillor Peter Winkler who has set up and will chair the forum said, "This is a great opportunity for members to have a direct input into party policy and direction, and is something that members tell me is an important part of their party membership. I hope that we will see a good attendance at the meetings and that they will serve to send a message to the national party about the view and opinions of local people on the subjects that matter to them." The discussion paper for the first meeting is 'The Challenge and Opportunities of the Digital Age' and a summary of responses to this paper will be sent to the Secretary of State for Digital, Culture, Media & Sport, the Rt Hon Jeremy Wright MP; CPF Chairman, George Freeman MP; Conservative Vice-Chairman for Policy, Chris Skidmore MP; and the Prime Minister’s Policy Unit within a month of the closing date for submissions.